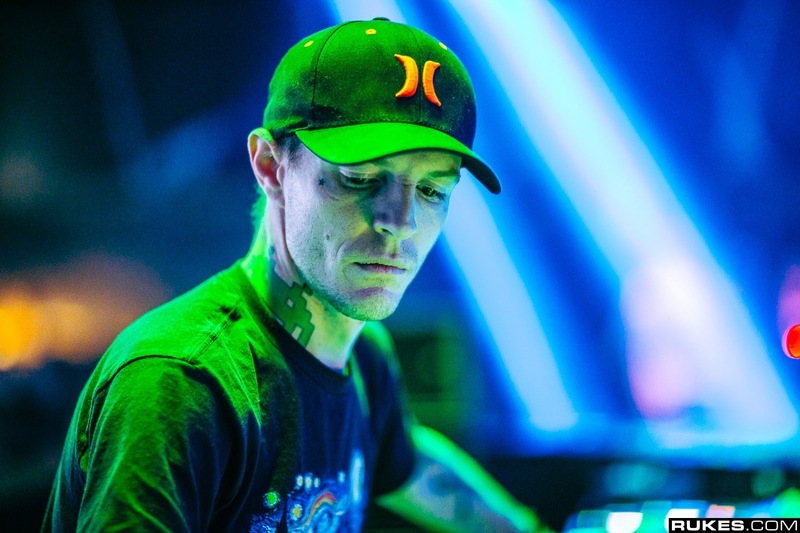 The EDM superstar Deadmau5 is coming live to Hollywood Palladium this Fall for not one, not two but three whole nights of solid performances! You can now book your tickets for his LIVE Thursday night show as he comes to blow the crowd away on the 26th September 2019! Tickets are already flying for this unmissable name as one of the biggest producers in the genre, in the entire world! It's no wonder his 2019 dates are selling out fast.. don't miss out on your chance to be there! !